"It is was worth money and good air conditioning." Have a question for Vermilion Pension & Dormitel? "The Vermillion hotel was a good place to stay for a few days while exploring Negros Island." 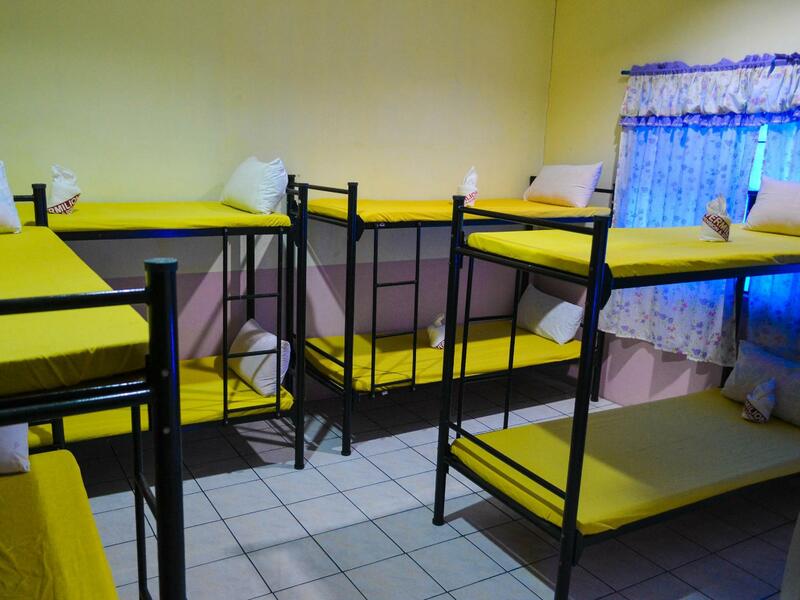 "I will recomend this place to my freinds if they come and vi..."
Vermilion Pension & Dormitel, located in Talisay City, Bacolod (Negros Occidental), is a popular choice for travelers. From here, guests can enjoy easy access to all that the lively city has to offer. For those of you who want to venture out, Bacolod Ruins, Marapara Golf And Country ClubAddress, Negros Occidental Golf & Country Club Inc are just some of the attractions available to visitors. Offering hotel guests superior services and a broad range of amenities, Vermilion Pension & Dormitel is committed to ensuring that your stay is as comfortable as possible. Guests of the hotel can enjoy on-site features like free Wi-Fi in all rooms, daily housekeeping, 24-hour front desk, Wi-Fi in public areas, car park. 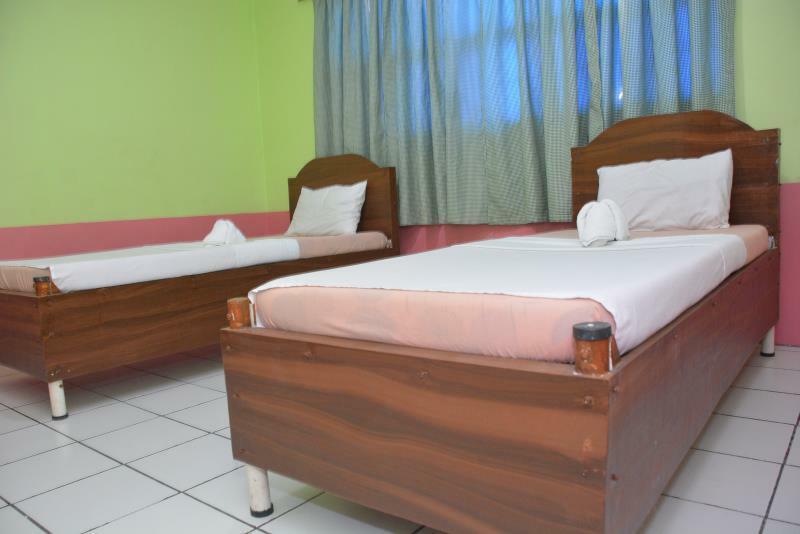 The hotel features 22 beautifully appointed guest rooms, many of which include mirror, towels, internet access – wireless, non smoking rooms, air conditioning. Besides, the hotel's host of recreational offerings ensures you have plenty to do during your stay. 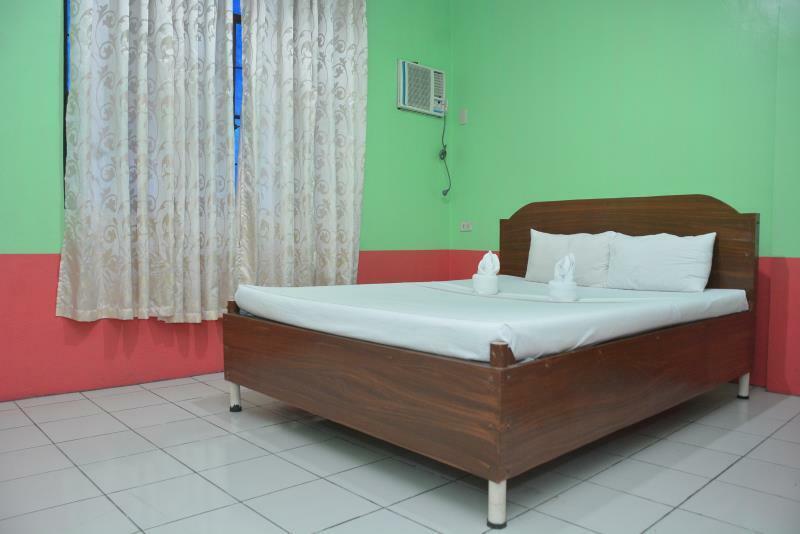 When you are looking for comfortable and convenient accommodations in Bacolod (Negros Occidental), make Vermilion Pension & Dormitel your home away from home. "Very good location for they are along the highway." This accommodation is good for groups. Although there are some facilities that they need to improve such as their bathroom which is outdated however everything else seemed to be good. Air conditioning was awesome. Very good location for they are along the highway. Staffs are all accomodating also. Will recommend them. Clean rooms. Nice airconditioning. Good location since it is near Silay and is located at Talisay City where ancestral houses and places are located. No hot shower though. Recommended for big groups. For dorm type. I came here to wait for airport. Water in shower is rusty. It is was worth money and good air conditioning. Hot shower and 400 pesos to airport with taxi. You can only go to the Nature place for 80 pesos to swim without having to stay there. Located at the center of major tourist spots. To the North is San Diego Pro-Cathedral, Balay Negrense & other museums. To the East is the Ruins, Campuestohan Highland Resort. To the South is downtown Bacolod, major shopping centers & pasalubong store outlets. Staff is also welcoming, typical Filipino hospitality. Value for money was our main reason for staying here for our group of 8 people. Situated about half way between the airport and Bacolod it was just right for our needs the day before flying. 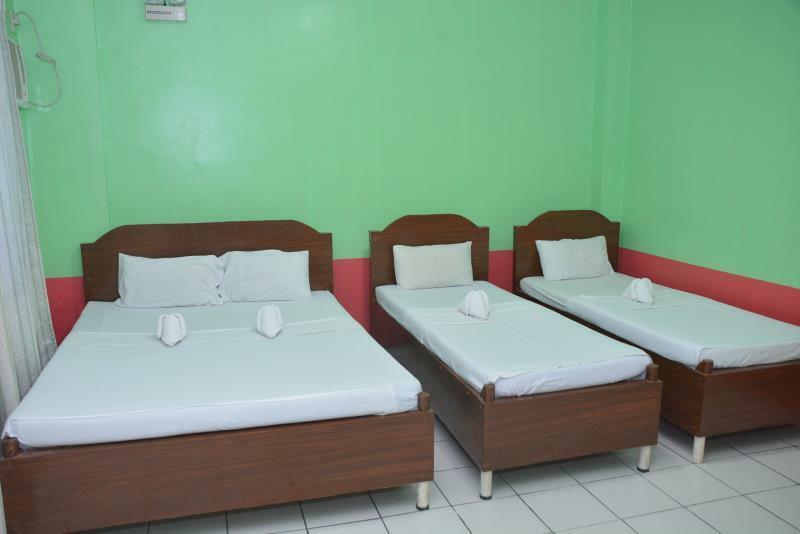 The beds were clean and comfy, provided with towels, sheets and air-conditioning. The traffic noise was loud, which was one of the only drawbacks. The bathrooms are basic, with bucket showers (fine for our group) but the floors tended to be a little grimy and there were cobwebs in some of the toilet cubicles. Toilets were also bucket flush, which involves some filling of buckets. Otherwise it was great and we'd stay here again. The Vermillion hotel was a good place to stay for a few days while exploring Negros Island. 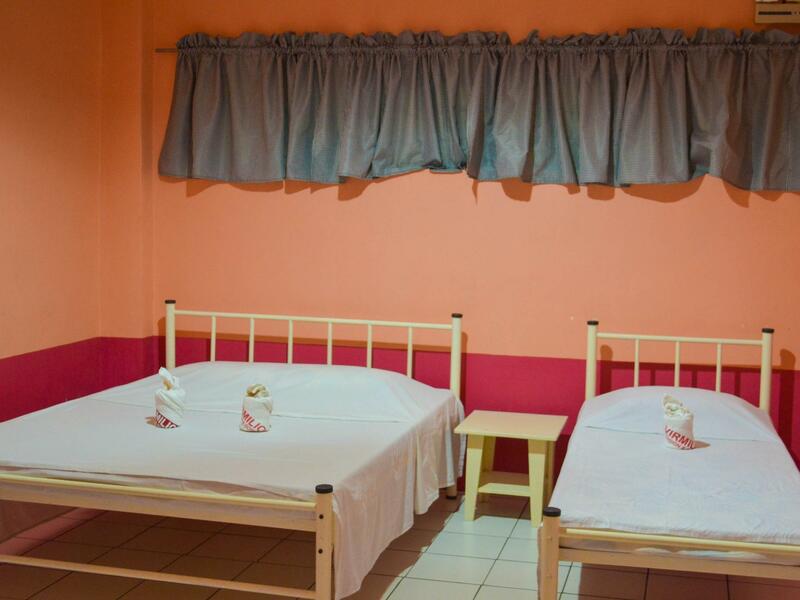 The place is old, the room is dated with hospital-like beds. 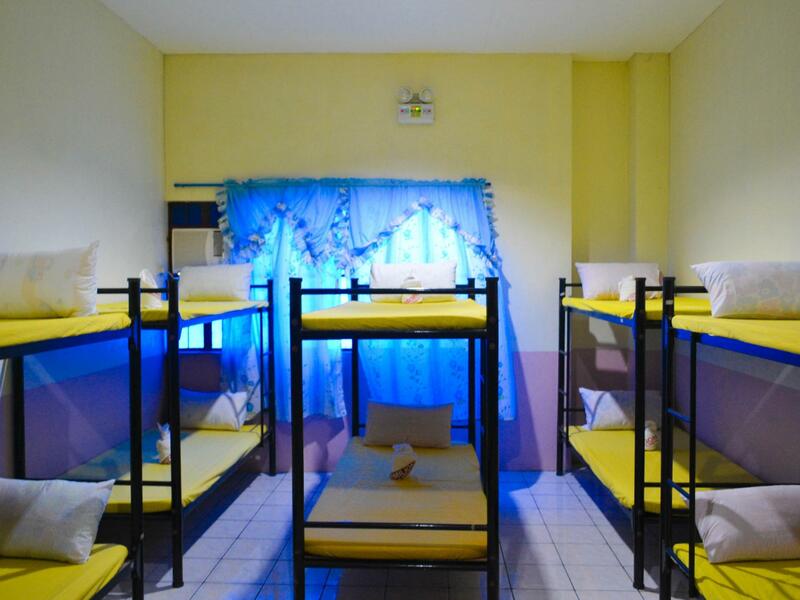 the dormitel is situated beside the national highway where you can easily catch transportation to anywhere. it is walking distance from the town market, so you can easily go there for anything needed. if the staff are friendly, courteous. the room is okay, clean and big enough to accommodate groups. Enjoyable and memorable. If the group decides so, we might be coming back. If you really intend to stay in Talisay area then this is a decent pension. Far from Bacolod City.